Dan Q. Dao is joining forces with Saveur as the deputy digital editor where he will cover food, drink, travel, style and home. 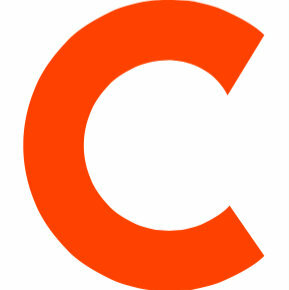 He joins the magazine after spending the past year with Time Out New York as an assistant [food & drink] editor and digital community editor. 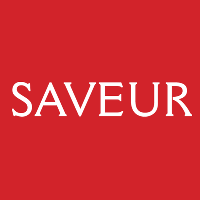 To get the latest about the gourmet world, follow Saveur on Twitter and Instagram.